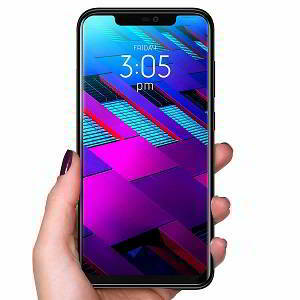 Newest Blu Phone 2019: Check out the newly launched smartphones by BLU Products in the United States, UK, India. 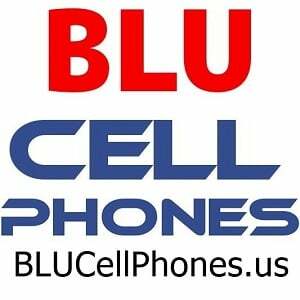 BLU Products is one such OEM which launches the unlocked smartphone in the United States at regular intervals. Although we cover exclusive news for every mobile phone, smartwatch launches of the BLU brand, here we have gone through an exclusive list to determine (let you know) which are the latest BLU phones in the market. 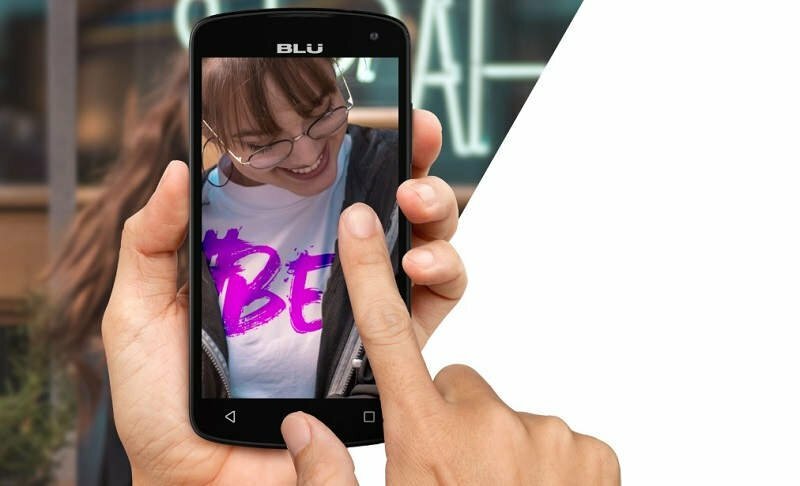 Here are the new BLU Phones that were recently unveiled in the United States. We are just limited to ourself in this list to the US and Canadian market only. So we haven't covered the United Kingdom or India or any other country launch. It's the latest smartphone in the Studio Series. 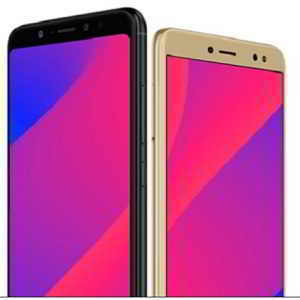 It's yet another Android Go phone by BLU Products and also the budget alternative to BLU Vivo Go which is priced at $89.99 but Studio X8 HD 2019 price is said to be $49.99. It's deadly cheap. BLU Vivo Go is the latest budget smartphone best suited for a priced under $100. It's also the best dual camera smartphone under $100 in the United States. BLU Vivo Go is priced at $89.99 and available for purchase on Amazon. Launched in the Grand series, this is the latest BLU phone. 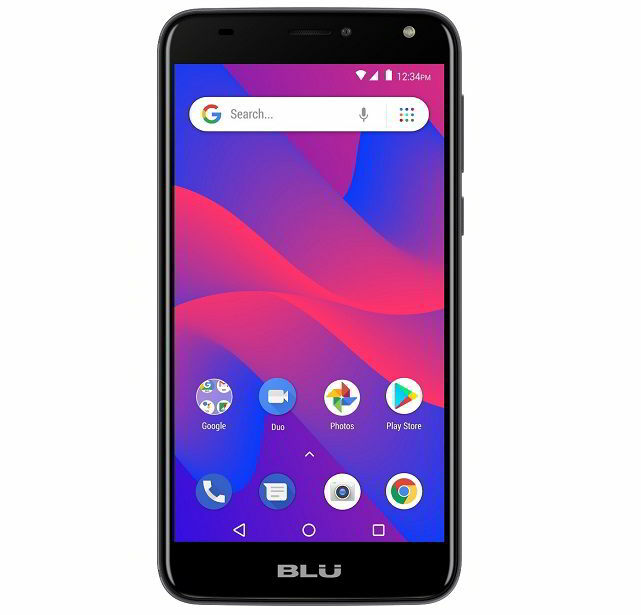 It's a BLU Android Go phone comes with optimized for low-end handsets mobile OS. 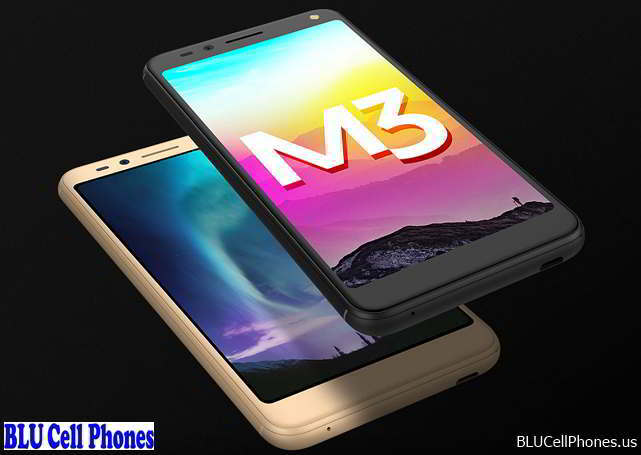 BLU Grand M3 Price in US is said to be around $109. Currently it's available for purchase at Target.com. BLU Products for the June 2018 has announced all new BLU C6. It's a latest smartphone in the BLU C Series and successor to C5 LTE which was launched last year. 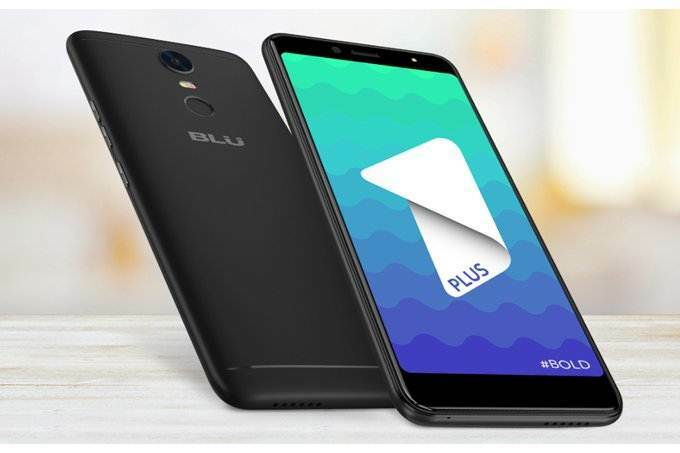 Check out BLU C6 Specs here and if you have purchased this phone then do check out best C6 cases & covers for ultimate protection of your device. Added in the Vivo series. the Vivo One Plus is the latest phone in offering by the company. It's a perfect smartphone for anyone who is looking to buy an unlocked smartphone under $200. 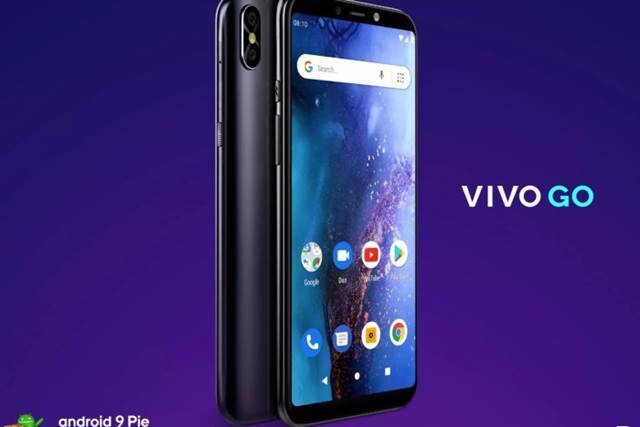 Vivo XL3 was announced in the month of February this year and within a month of it's launch it's plus size variant i.e., Vivo XL3 Plus was unveiled. The Vivo XL3 comes with impressive 16 mega pixel front facing camera perfectly suitable for any selfies lovers. The first ever BLU Quad camera phones is looking for it's successor and it will be unveiled by Q3 or Q4 2018. Will it be called as BLU Vivo 9? So these two are the latest & the newest BLU phone in the market right now. 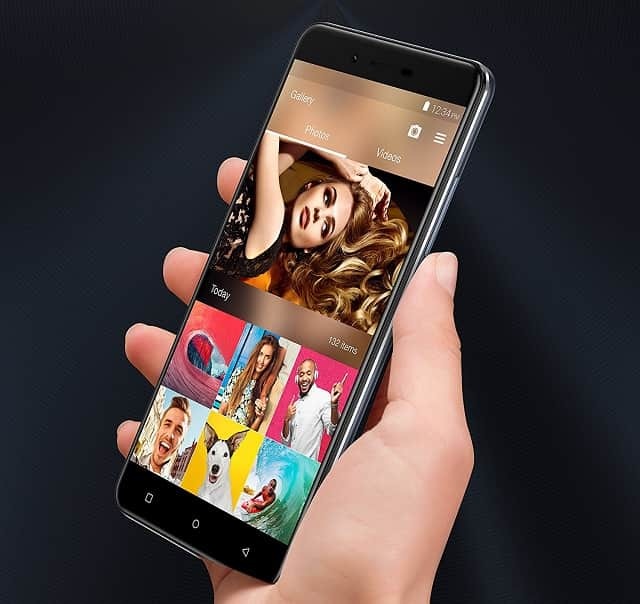 Here is the latest & newest BLU Phone 2019 2020 that was recently unveiled in the United States, United Kingdom, India and worldwide.